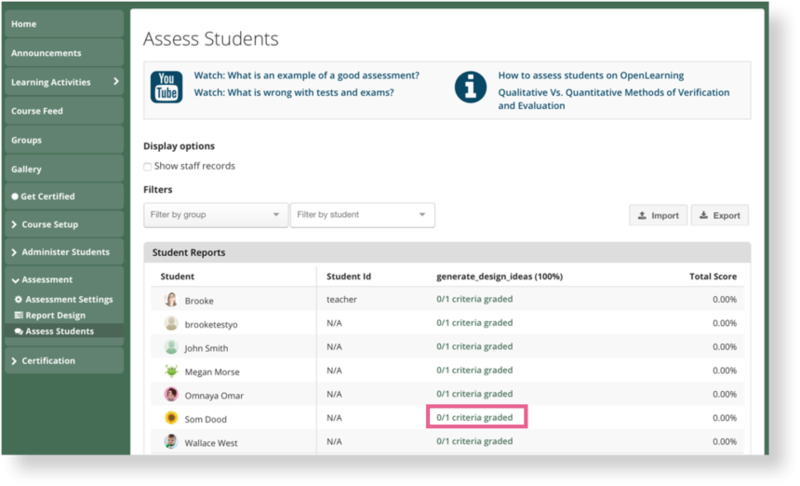 You can assess students from the Assess Students page located under Assessment in the sidebar. 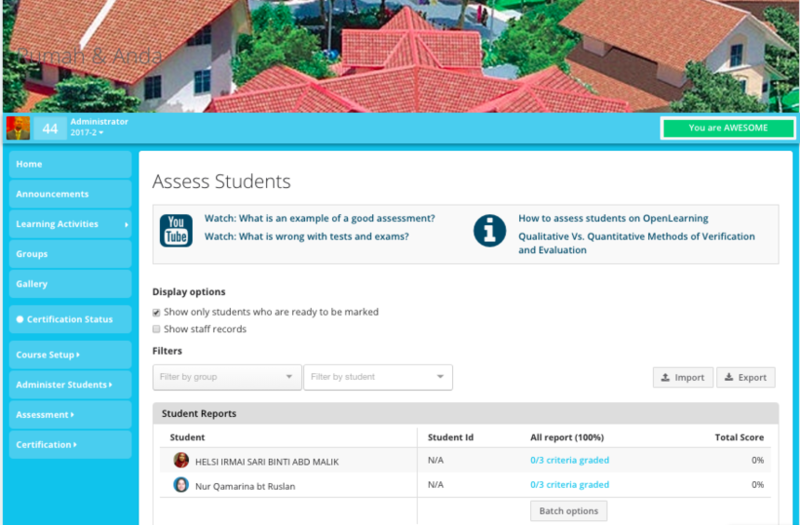 On this page, you will see a table of all your students, organised by report. Each entry shows how much of that student's report has been graded. Select one of the entries to begin assessment. Inside will be a list of criteria. When you click on a criteria, it will expand to give you details on what and how to evaluate. As you evaluate each criteria, the total score at the bottom of the page will be adjusted to reflect the changes. Below the total score is a comment box where assessors can include qualitative feedback. 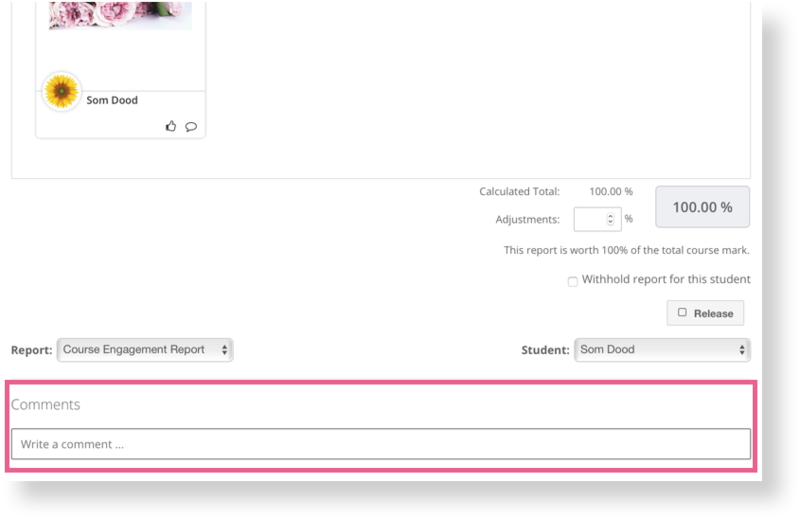 Once an assessor has finished evaluating the desired student(s), they can release the results via the Release button on the students list. Results can be released immediately or on a date in the future. There are also options for releasing each student report manually. 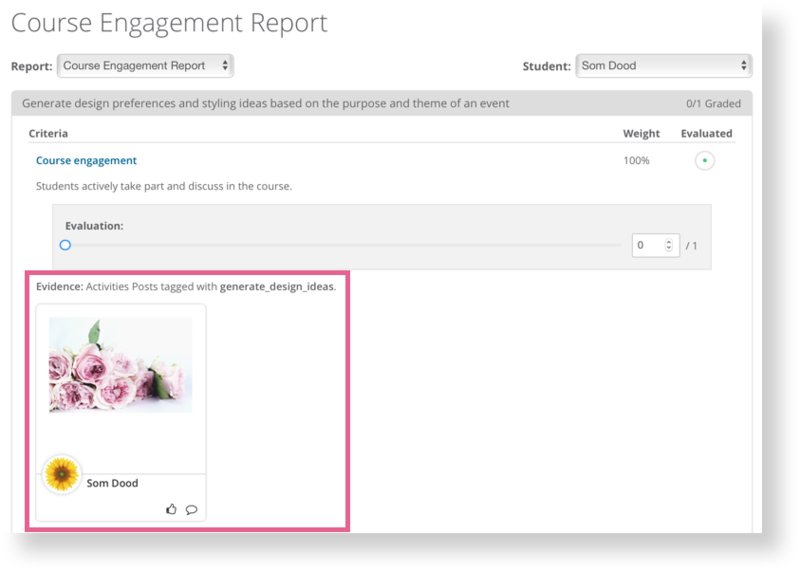 When you release a report, the report results become accessible to the student. The student will receive a notification that their results are available. They can then access their report results from the notification or their progress page. How do I export assessment results? 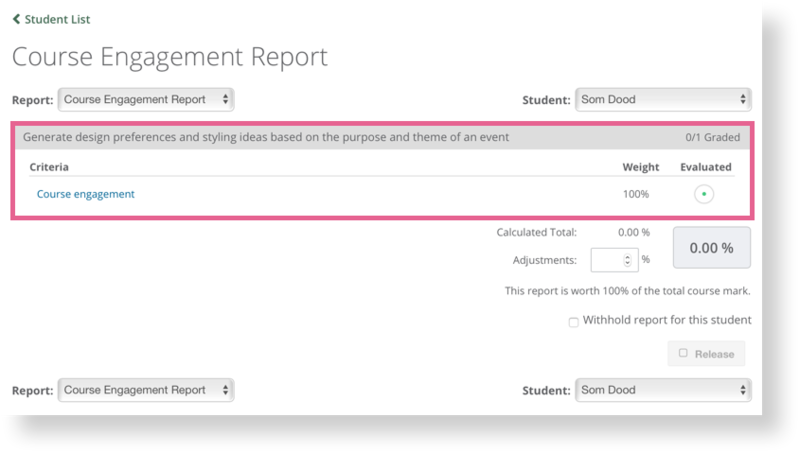 Go to assessment > assess students and click on the Export button above "student reports"
Choose your export format. 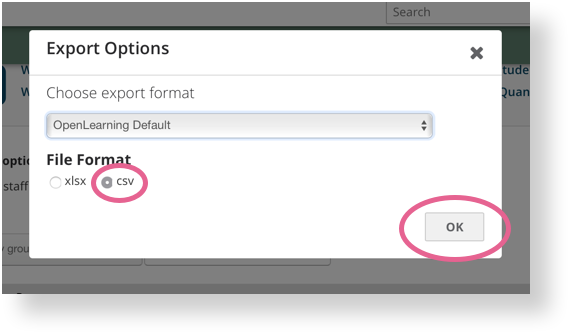 We recommend "csv." Click OK to export your results. Hi @adiirfan, in order to see the assessment report. 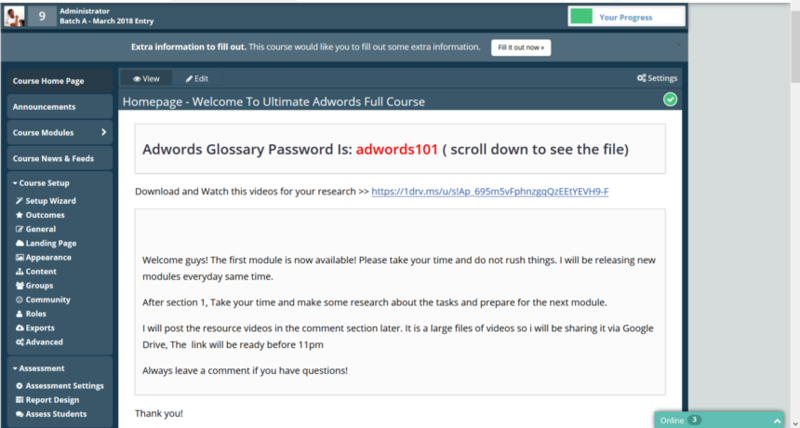 The student needs to press at their Progress Bar at the top of the page where it shows "You are AWESOME". It will show that the report is ready. Attached herewith screenshot for further reference. Hi adiirfan , we are glad that you issue already resolved. khairulkhairiz the button is ready, but from student screen, it appears as below. the student have completed all tasks. kindly advise. 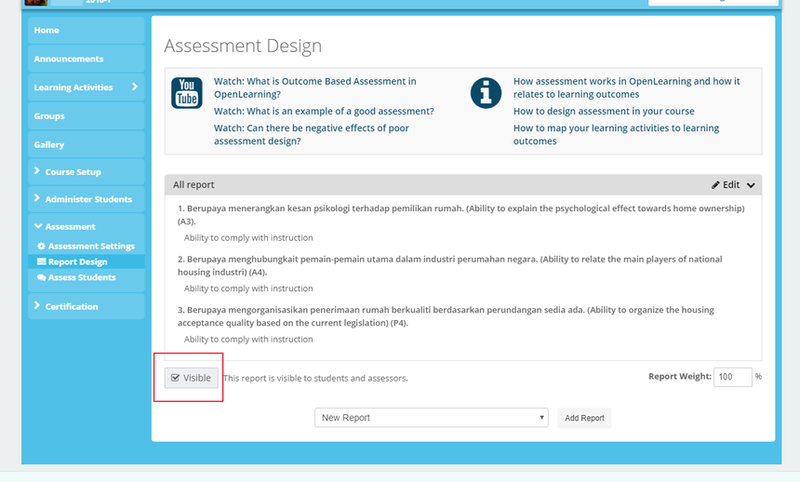 Hi adiirfan , you have to ask your student to click "Assess Me Now" button in order to access them. Once you have accessed them, the report will show as the attachment that I've sent above. khairulkhairiz the student screen as below. the button is buffering. 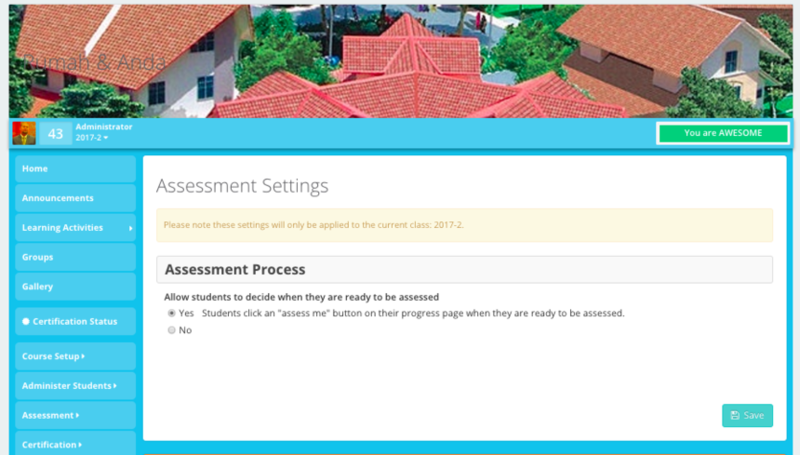 Hi adiirfan , can you please check whether your student is able to click "Assess Me Now" button now? khairulkhairiz the student just try, the same thing happen, as below. adiirfan can you share the Url Link with me? Let me see what can I help you with that. adiirfan Thanks for the fast response! Let me check first before come out with a proper solution for your issue. khairulkhairiz Hi khairul....the same problem happen in this semester. 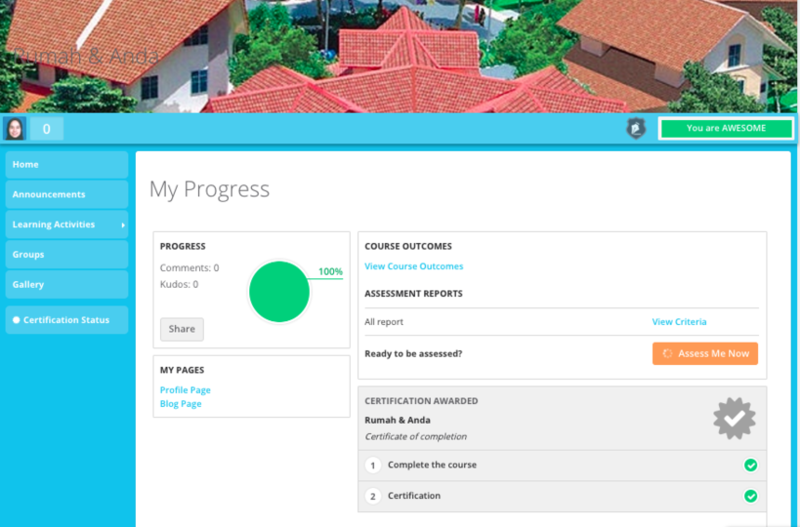 My student cannot find the button "Assess me", they have completed all tasks & got the certificate. kindly assist. adiirfan Hello! There was a slight issue with how the assesment was set up. (the tick was missing, so students couldn't see the Assess me button. Please see this screenshot. adiirfan Hi! In order for students to see the button, the box has to be ticked. HI the student section on the sidebar suddenly disappeared i cannot find it any longer. What happened? Usually, there is a student tab where you see lists of students and how much they paid and the questions they answers. I dont see it anymore. ? 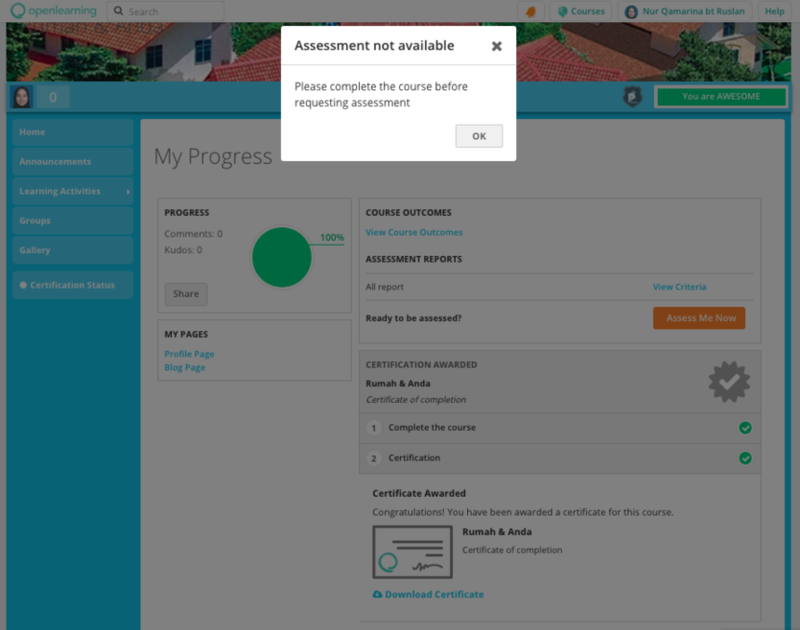 Hi, I cannot find Design Assessment button even though i have rights as Facilitator, Assessor and Design Assessment. Please help.